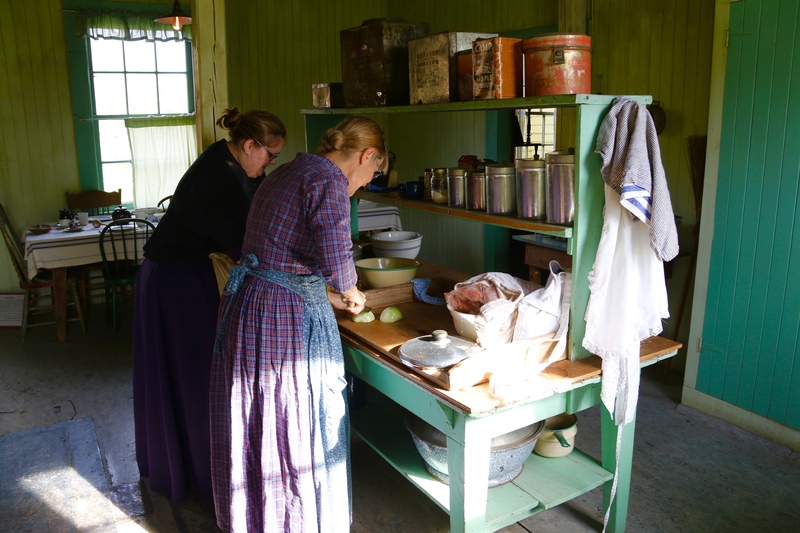 Meal planning and household management in the 19th century Cariboo was similar in some ways to modern day practices and vastly different in many others. 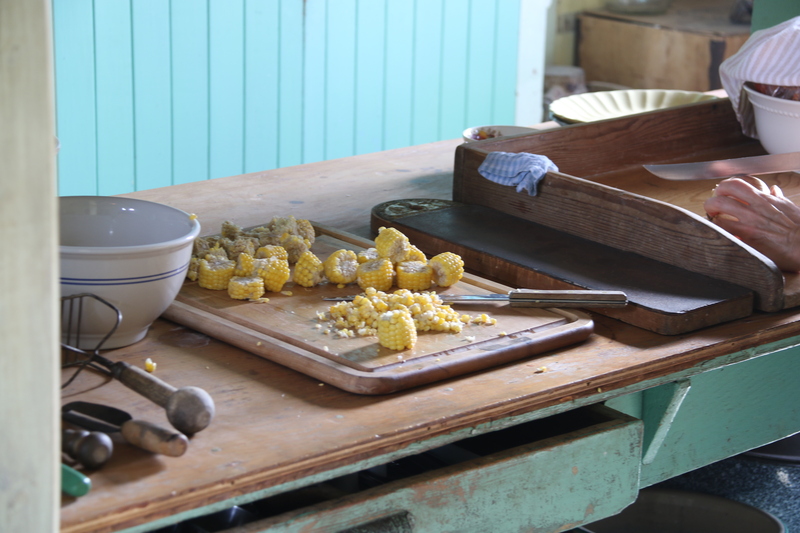 While very little planning is involved in many meal decisions in modern times (a spur of the moment restaurant meal or fast food purchase are examples of this), meticulous planning was essential for the survival of a Pioneer family through a long, cold winter. Wild foods – plant and game – were to a large part responsible for stocking a larder, together with vegetable garden production, fowl and beef production. Vegetables and fruits were canned and pickled. Children contributed to the family table early in life, with youngsters learning to shoot at an early age. Many young children were waterfowl hunters. 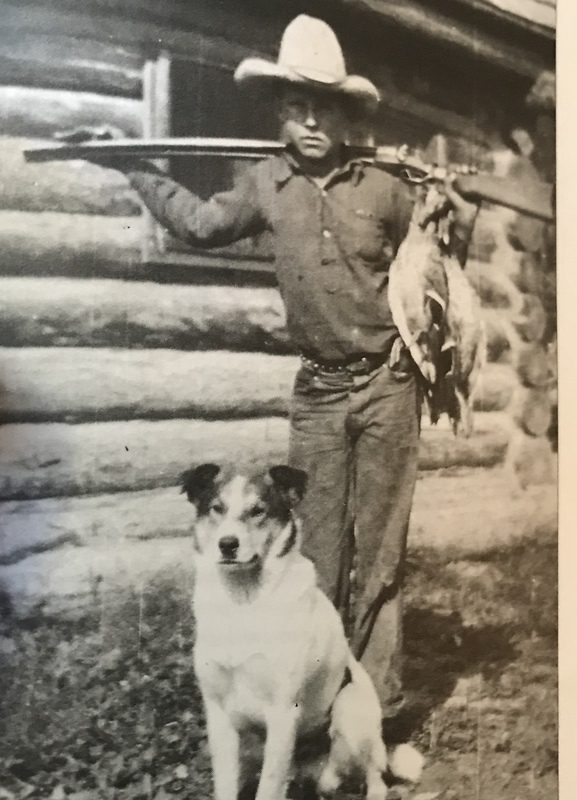 While we have the luxury of sending a trained dog out for a downed duck across the pond, the children often shot a duck, stripped off clothes, swam out to retrieve the duck, dried themselves off and got dressed while waiting for the next flock to come overhead – then repeated the process again. Cattle were herded up the Cariboo Wagon Road starting in the 1860’s to feed the hordes of hungry miners along the routes. Basic meals of beans, side pork and beef were commonplace. Beans could be shipped and stay relatively unspoiled, while beef on the hoof was slaughtered as needed. Many homesteaders in this area would make a run before winter to Ashcroft to stock up on flour, salt and other essentials that could not be produced on the homestead. Large amounts of whiskey were often consumed during these shopping trips as men caught up with friends that they may see only a few times a year. 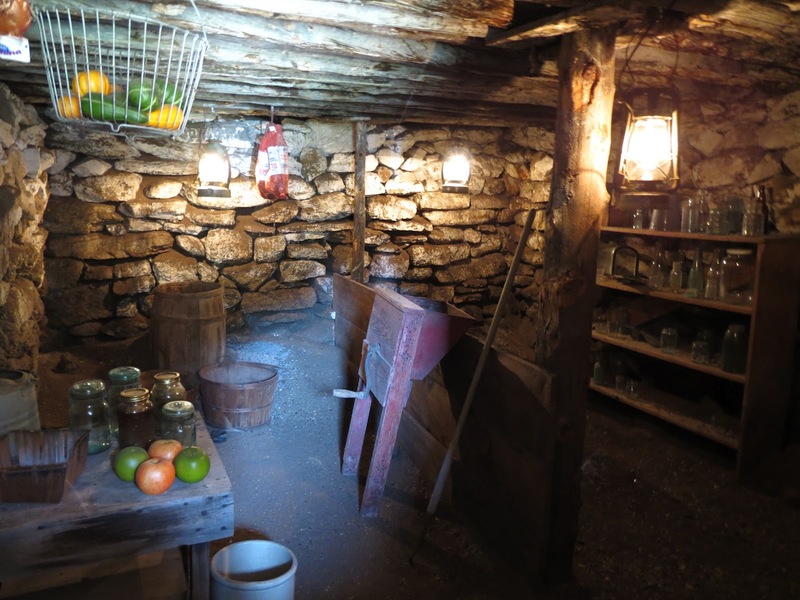 Produce grown at home was dried, salted, pickled and kept in root cellars. Cabbages were hung upside down with the roots attached, carrots layered in sand in barrels and potatoes stored in bins. 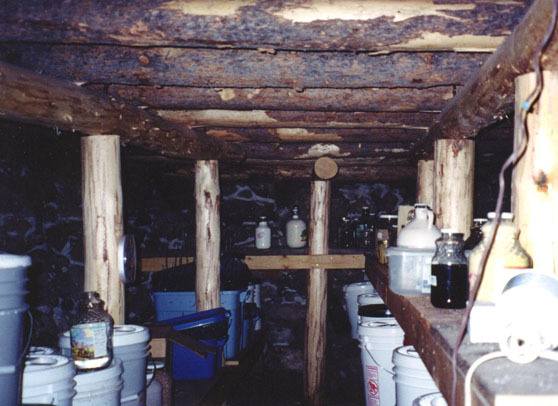 The root cellar at Hat Creek ranch is the size of a small house and built into the hillside behind the main road house. Heavy wooden beams support the earth roof. Here would be stored root vegetables, sauerkraut, bacon, potatoes, fruit such as apples and any other food stuffs that kept in a cold, humid environment. Scurvy was a known scourge at that time and some of the old house hold manuals advised drinking the juice from canned fruits as a breakfast drink to increase vitamin C in the diet. Boiled Muskrat – Clean and wash muskrats, cover with cold water and add salt. Boil until soft. H.P. Sauce is good to eat with this. Muskrat – Open fire method. Get a Y shaped stick, put the rat on it and roast slowly over an open fire. This is the best lunch when one is out shooting muskrats – tea and roast muskrat. Boiled porcupine – make a fire outside and put porcupine in the fire to burn off the quills. Wash and clean well. Cut up and boil till done. Baked Skunk – Clean, skin, wash. Bake in oven with salt and pepper. this tastes like rabbit. Skunk fat is apparently very good for whopping cough. Pemmican – Pound dried moose or deer meat on a piece of canvas or stone to fine crumbs. Pour hot melted moose fat over the crumbled meat in a pan. let freeze – serve cold. Very rich. Boiled smoked beaver – Smoke the beaver for a day or two. Cut it up and boil in salted water till done.